Looking for a local kerosene oil supplier you can count on? 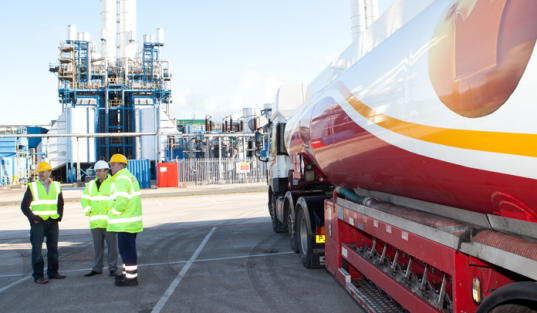 We have a number of oil depots all over the UK to keep delivery times to a minimum to keep you toasty all year round. Thanks for visiting our site today. If you’re looking for a low cost, kerosene heating oil supplier then you have come to the right place. We have over 70 years’ experience providing business customers with kerosene all over the UK and domestic customers in the North West, at competitive rates, with fast and reliable deliveries. Our minimum order amount is a 205-litre barrel, or if you need a bulk delivery we can supply up to 36,000 litres in an articulated tanker, or even more in several tankers. The fastest way to get a kerosene oil quote is to call us on 0845 340 3986 or alternatively, to fill out our form to the right of this page. Why buy kerosene oil from Crown Oil? If you would like to learn a little more about Crown Oil then please click here to read about Crown Oil. Alternatively, to call our friendly team and to discuss your fuel & lubricants requirements, call us today on 0845 340 3986.